Get a twofer at our upcoming program. MABC Board members Judy Whalen and Nancy Depcik will lead us in exercises demonstrating two different brainstorm facilitation techniques that you can use in your business. But that’s not all! As Judy and Nancy describe their processes, they’ll also employ them. You’ll experience the effectiveness of these best practices as we solve a problem together: how MABC can better meet your needs. We are rebuilding MABC, and it won't be the same without you. 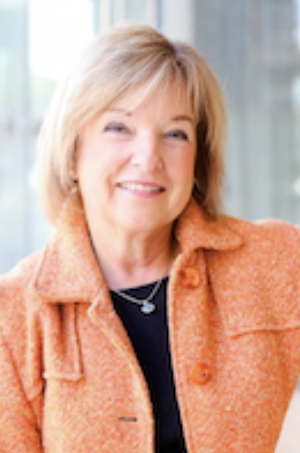 Judy, a strategy expert and strategic change consultant, serves businesses, nonprofits, individuals, and families. Nancy, a dynamic professional speaker, shares techniques on how to face life challenges and grow from them. Who. We invite all B2B consultants craving collegiality, collaboration, and real conversation. Guests welcome! MABC Members: for each potential member you bring to this program, drop your business card into a drawing for a prize. All in fun, since we know the satisfaction of introducing a colleague to the benefits of MABC is the real prize. sell and/or promotional materials to show, we invite you to set up at our monthly meetings. Connect with others who share similar goals and challenges. We feel you.